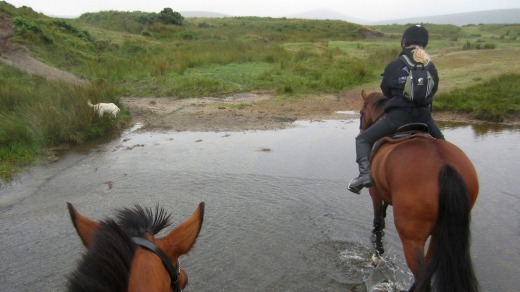 "Everyone thought I was madder than a box of frogs," laughs Elaine Prior, describing the reaction to her idea of running horse riding holidays on Dartmoor National Park. Not only did she have to get permission from the park's governing authority but she also needed the thumbs up from the Duchy of Cornwall – the vast estate owned and operated by the Prince of Wales. A formidable task for most people, but not for Prior, whose indomitable spirit and boundless enthusiasm could convince NASA to run pony treks on Mars. Dartmoor is one of England's last true wildernesses, a 954-square-kilometre landscape of sweeping valleys, marshy peat bogs and exposed granite hilltops called tors. In the southwest of the country, it's a mysterious, mythological place, often swathed in mist and prone to capricious bouts of weather. Most visitors tour the area by car or coach. Which is a shame because they miss out on much of its drama because the handful of roads that criss-cross the park are often lined with stone walls and hedges. Prior wants people to "engage with the landscape", to get them out and about in this haunting scenery and what better way than on horseback. There's only one problem. Her rides are designed for experienced riders who are in "full control of a forward going horse at all paces in wide open spaces". The fact that I have little idea what that statement means tells you all you need to know about my horsemanship. Of course, in Priorworld, this is not a problem. Her company, Liberty Trails, often caters for couples where one party is more experienced than the other and can arrange a plethora of alternative activities for the non-rider. Which is how I find myself wading into the River Lyd with Fluffy. Fluffy (aka Alex Jones, who got the nickname because he used to have a beard) is a fishing guide at the Arundell Arms, one of three hotels Liberty Trails uses for its trips. After patiently teaching me how to cast at a nearby lake, Fluffy has brought me to one of his favourite "beats" (a section of the river where the hotel owns fishing rights). He's kitted me out with a Hare's Ear dry fly, which will float on the surface, plus a Pheasant Tail nymph, which will hang tantalisingly underwater. "The key thing with fishing is stealth," he explains quietly. "You're basically hunting." After an hour, I catch my first brown trout, a feat that's marred only slightly by the fact it would fit in the palm of a small child. Eventually, I do reel in something more substantial – a 0.3-kilogram sea trout, but more importantly I begin to understand the sport's therapeutic appeal. Back at the Arundell Arms, I meet its owner, former RAF squadron leader Adam Fox-Edwards, who explains that there's been a coaching inn here for around 300 years. It's believed the messenger who delivered the news of Nelson's victory in the Battle of Trafalgar stopped here to change horses. 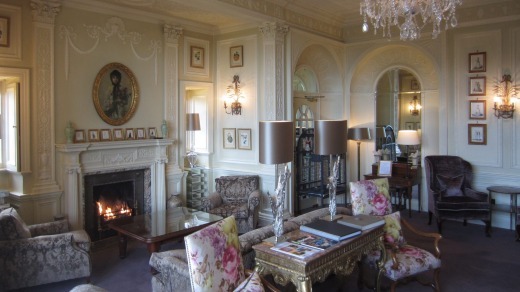 With its worn flagstone floors, comfy sofas and roaring fires, it's every inch the English country sports hotel. While renowned for its fishing, it also offers deer stalking and pheasant shooting. It's the sort of place you can traipse through in your muddy wellies without a raised eyebrow. As such, its rooms are functional rather than lavish. Dinner is a more formal affair, served in a grand dining room with a twinkling chandelier. Much of the produce is sourced locally from Devon and Cornwall and both my Brixham scallops and roasted English lamb are delicious. Despite my novice status, I'm keen to ride on the moor, so the next morning Prior arranges for two horses to be delivered to Belstone near the park's northern boundary. She's clearly concerned about my prowess because in addition to a helmet, I'm given one of those body armour waistcoats you normally see on journalists reporting from Iraq. I'm on Hunter, who I'm assured is "responsive and very sure footed", while Prior rides Storm. We're accompanied by her two adorable Labradors, Boris and Basil, who scamper alongside, tongues lolling and tails wagging furiously. Prior leads us up onto the moor, along a fern-lined path and through a lush green landscape studded with granite boulders. Mist swirls around the distant hills and a fine drizzle falls from a low grey sky. We end up riding for three hours, cresting hills, crossing streams and picking our way around the moor's treacherous peat bogs. We pass herds of grizzled cattle and sheep and meet some of the moor's famous wild ponies. On a day like today, it's easy to see how the moor has gained such a foreboding reputation. There are very few landmarks and with the hilltops obscured by cloud, it would be easy to lose your bearings. No wonder it's become such a rich source of myths and legends. Famous examples include a ghostly pair of disembodied hands that grab the steering wheel and force motorists off the road near Postbridge. Another describes a yellow-eyed witch called Vixana who lures walkers into a deadly bog from her cave at the top of Vixen Tor. Right now, I'm much more concerned with the fact we've just trotted past a Ministry of Defence (MOD) sign warning us not to touch any military debris as "it may explode and kill you". Prior explains that the MOD uses this part of the moor for training exercises (sometimes with live ammunition) but assures me she's only once been caught between two lines of advancing camouflaged soldiers. Towards the end of the ride we break into a canter, and for a minute I get an insight into how joyously addictive it must be to ride like this all day. Particularly on a clear spring day when the landscape would be carpeted in wild flowers. Prior says there are parts of the moor where you can canter uninterrupted for eight kilometres. We retire to a nearby pub for lunch and while I gingerly lower myself onto a heavily cushioned stool, Prior says we covered around 20 kilometres, about half what she'd normally ride in a day. However, she stresses that every trip is bespoke – she only accommodates one booking at a time so the schedule is entirely up to her guests. With three hotels to choose from and dozens of start and end points on the moor, there are hundreds of different rides available. 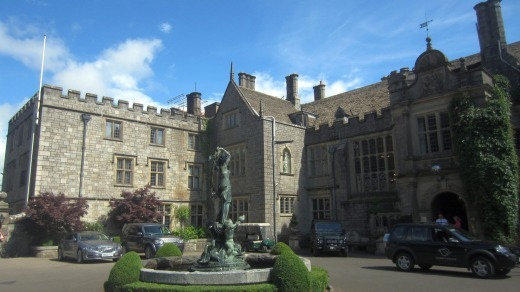 That afternoon I check into another of the accommodation options, Bovey Castle, a stunning Grade II listed Jacobean mansion on a 111-hectare estate. 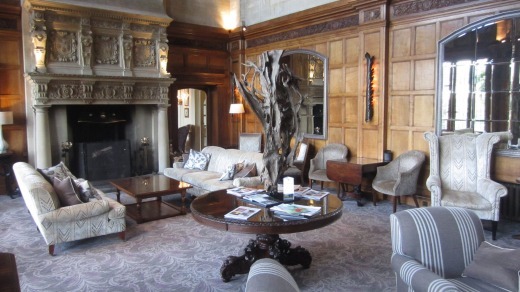 Thanks to a recent £2 million renovation, rooms have a stylish art deco feel while the common areas are appropriately grand with wood panelling, gilt-framed oil paintings and extravagant chandeliers. It's an appealing choice for a non-rider given the wide range of activities available. Options include golf on the hotel's 18-hole championship course, an exhilarating off-road Land Rover driving experience and treatments in the lavish on-site spa. One experience not to miss is the entertaining free falconry display by Martin Whitley, who each morning flies some of his owls, hawks and eagles on the hotel's lawn. Whitley also works with Liberty Trails and advanced riders can go on a hunting ride with him and a pack of Harris hawks. Having won over the Dartmoor National Park Authority and the Duchy of Cornwall, Prior has her sights set on even bigger targets. 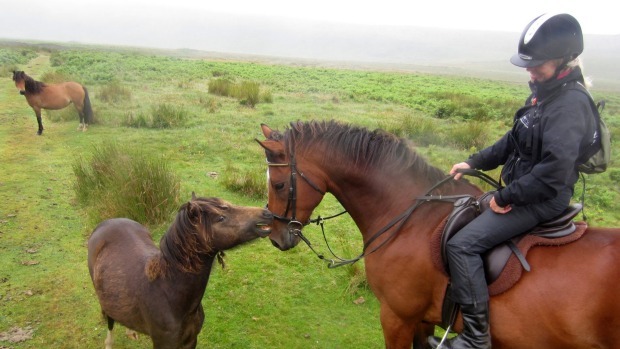 In 2015 she created the Dartmoor Derby, an annual three-day challenge where teams of riders traverse the moor, staying in purpose-built yurts. And she'd also like to create a safari-style horseback experience to rival those in Africa. "I'm aiming to provide the very best of British riding holidays," she tells me over dinner one night. I suspect she already is. 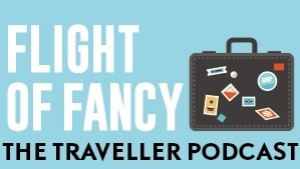 Rob McFarland was a guest of British Airways, Liberty Trails and Visit Britain.